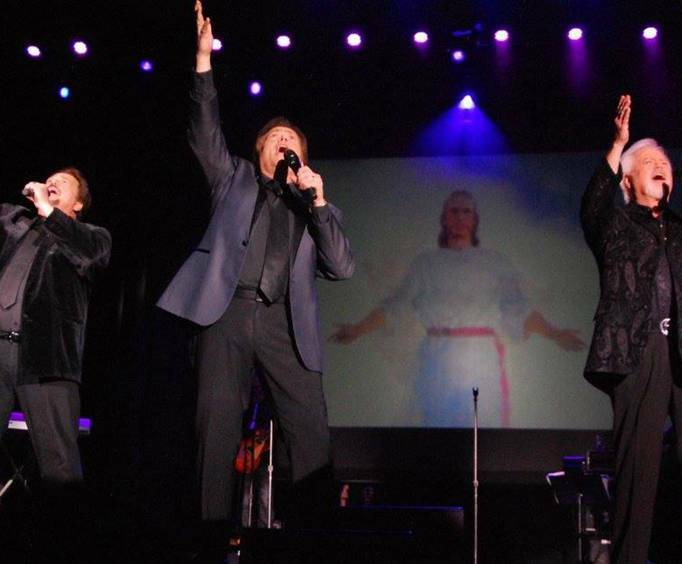 The Osmond Brothers have been performing together for over 5 decades and are still thrilling fans with their performances. 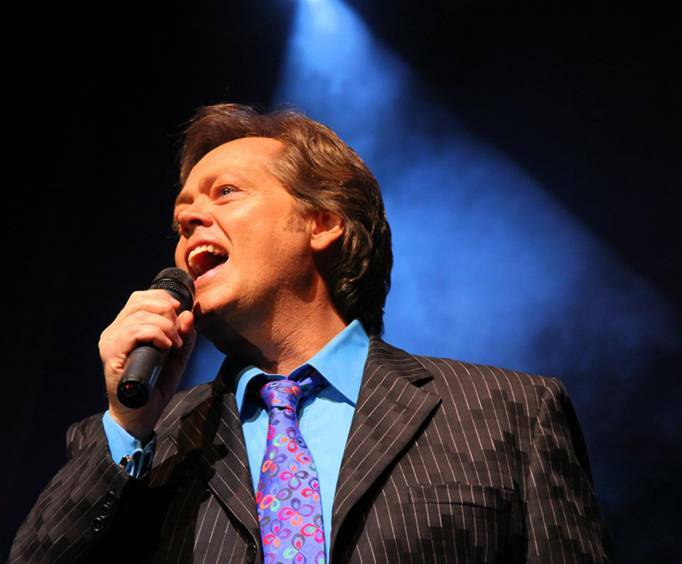 The Osmonds have toured across the US, wowed fans in Europe and smashed records set by legends like the Beatles and Elvis Presley. And now Jay, Wayne, Merrill and Jimmy will continue that tradition of record breaking performances as they dazzle their fans. 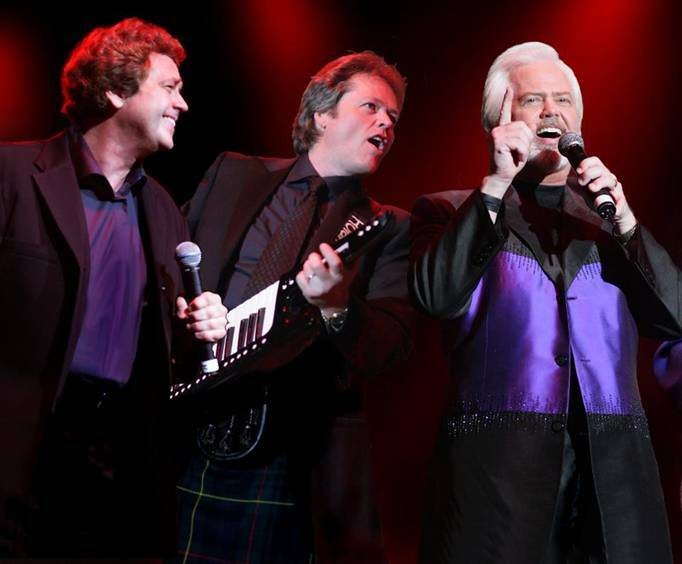 Whether you love jazz, barbershop, rock, country, pop or something else, the Osmonds will be sure to please the music lover in you. You may hear favorites such as One Bad Apple, Double Lovin', Crazy Horses, You Look Like the One I Love, If Every Man Had a Woman Like You and many more. Great, great show. Only thing to make it better was for all of them to be there. Great seats, great entertainment. Love the fact at every show we saw no one was afraid of speaking of god and country!! It's about time we stood up. "My first time in branson." My first time in branson.Very good show, must go see it! I've loved the osmonds since i was a kid! They don't disappoint! "This is the reason i came!" This is the reason i came!!! I loved the show, got to go backstage and meet the group which was amazing!!! The theater, yakov smirnoff, was beautiful and very comfortable!! I would recommend this show as part of anyone's christmas things that you do. Awesome time!! !